My Family Fun - Thomas Scootin Sounds Train Engine Fun Ride-on Riding train toy! 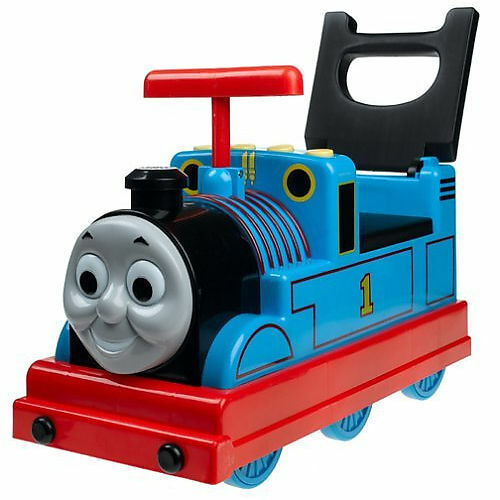 Fun Ride-on Riding train toy! 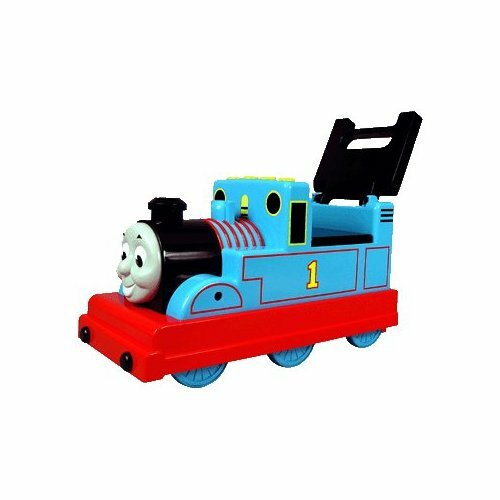 Thomas Scootin' Sounds Engine encourages kids scooting sound. Features low/normal/off volume setting, secondary sounds buttons layer music, whistle or railroad crossing sounds over the top of the engine. 3-in-1 Design includes Sit 'n Scoot, Walk Behind, Parent Push (with optional handle accessory). 4-wheeler, maximum weight of 45 lbs. Manufacturer's Age: 12 months and up!